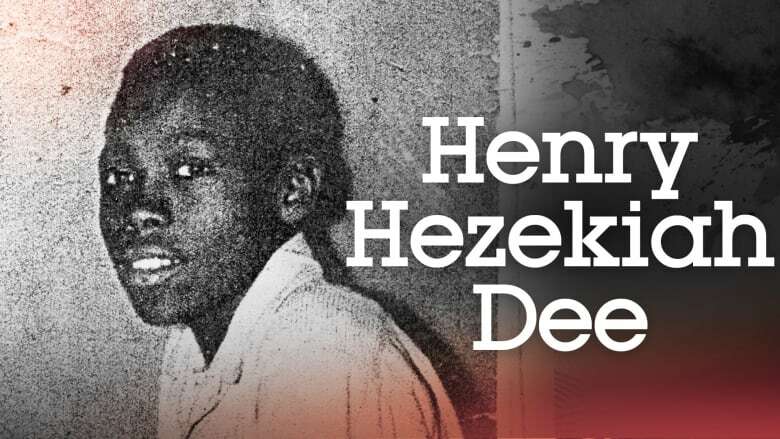 Henry Hezekiah Dee was born on January 8, 1945. He was raised in the rural village of Roxie, Mississippi by his grandmother after his mother Icyphine was deemed mentally ill and had to be committed to a psychiatric hospital. Henry had travelled back and forth to Chicago several times to visit an aunt there and was thought of by his friends in Mississippi as a bit of a city slicker. On May 2, 1964, Henry was hitching a ride to pick up his paycheque at the Haltom Lumber Company when he and his friend Charles Moore were picked up by members of the White Knights of the Ku Klux Klan. They were taken to the Homochitto National Forest where they were beaten and interrogated about alleged gun-running in the area. The Klansmen took him and Charles to Parker's Landing and dropped them into a backwater of the Mississippi River while they were still alive. 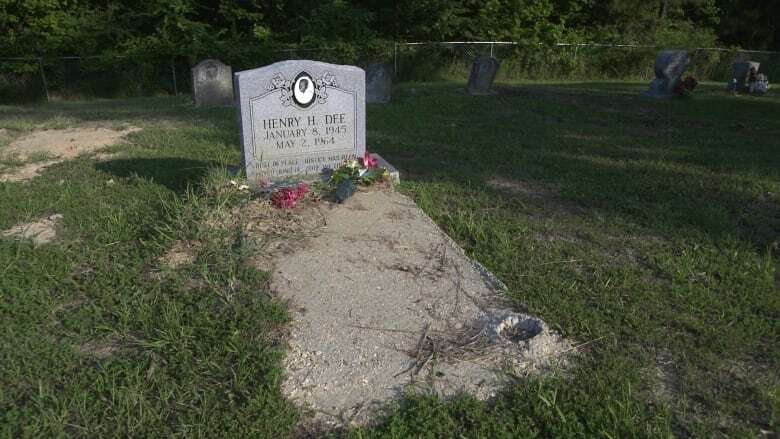 Henry's partial remains were discovered on July 13, 1964.